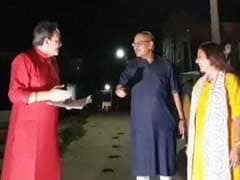 Meghalaya Bharatiya Janata Party in-charge Nalin Kohli alleged the Congress was spreading 'malicious untruth' in the Northeast state where assembly election will be held next year. New Delhi: The Bharatiya Janata Party today denied reports that it wanted to impose a ban on beef consumption in Meghalaya. 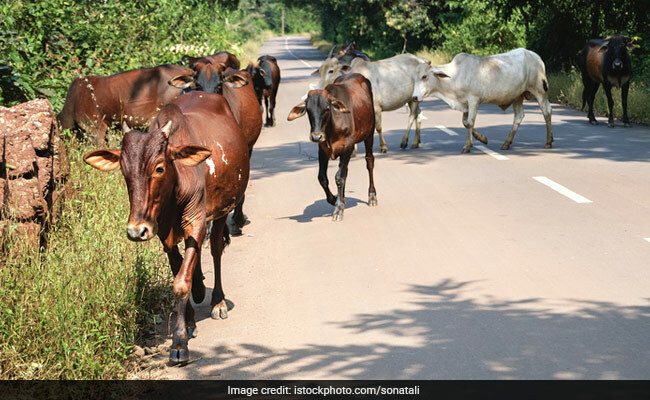 A second Meghalaya BJP member quit the party in protest against the government's new rule on sale of cattle in animal markets. Meghalaya BJP in-charge Nalin Kohli alleged the Congress was spreading "malicious untruth". Mr Kohli said the Congress was communalising politics in the Northeast state where assembly election will be held next year. North Garo Hills district BJP president, Bachu Marak, resigned yesterday. "I cannot compromise on the sentiments of the Garos. As a Garo, it is my responsibility to protect the interest of my community. Beef eating is part of our culture and tradition. Imposition of BJP's non-secular ideology on us is not acceptable," Mr Marak said after resigning. Mr Kohli said the BJP "welcomed" his resignation, adding the party will take disciplinary action against Mr Marak and others. Beef is consumed in many parts of the Northeast. "The dirty tricks department of the Congress is trying to communalise the agenda with a false and malicious untruth that the BJP wants to impose a beef ban on the state of Meghalya. Nothing is farther from the truth since under our constitutional scheme, the central government cannot encroach on the area of what a state government has to decide," Mr Kohli said. The BJP's single-point agenda for Meghalaya is Prime Minister Narendra Modi's "sabka saath sabka vikas", he said, adding the party will contest the assembly election on this "positive agenda of development". Mr Kohli said the BJP will expose "rampant corruption, unfulfilled promises and lack of development" under the Congress government of Mukul Sangma. He accused the Congress of running away from a debate on its performance.